Independence Day is fast-approaching, and we'll soon be commemorating the birth of our nation with pool parties, barbecues, and FIREWORKS! For humans, this can be a great celebration; but, for some pets, these festivities can be the source of immense stress. For this reason, animal control services across the nation typically see a 30% increase in lost pets around this time of the year. 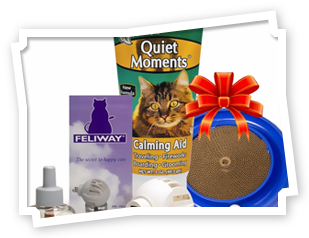 To keep your pet safe and comfortable at home, the anxiety caused by fireworks can be countered with the appropriate precautions; however, there are still other concerns one should address when preparing for the weekend's gaiety. Celebrations can be chaotic- so it’s essential to ensure you and your pet are prepared for anything. Last year, the NFPA reported that in 2011 there were an estimated 17,800 fires started by fireworks, resulting in over 9000 injuries. 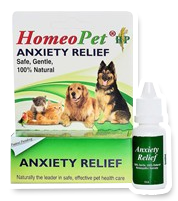 Treating pet anxiety is one thing- but it’s important to ensure that your pet is safe. The fastest way to recover a lost pet is to ensure that anyone who finds it can get in contact with you. Posting flyers after the fact is one way to accomplish this, but it’s much easier to ensure your pet has proper identification beforehand. A pet ID tag ensures that potential Good Samaritans can contact you once discovering your lost pet. 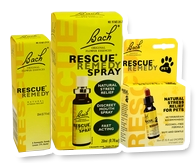 It’s estimated that between 30 and 60% of lost pets are euthanized in shelters. Digestive upset is a common manifestation of stress. 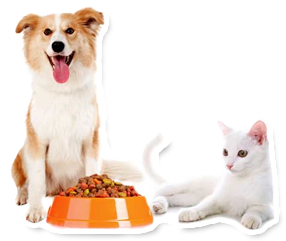 Keeping your pet on their normal diet is important to coping with discomfort. Though you don’t want to overfeed, calming treats can also help relieve anxiety. 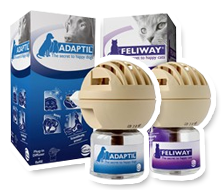 Just make sure that whenever feeding your pet food or a treat, to have fresh drinking water available. One way to prevent your pet from becoming lost is to keep them indoors for the duration of the festivities. In actuality, your pet’s first instinct when confronted by loud noises is to run and hide. Offering your pet the shelter they seek with a kennel or crate will ensure that your pet is comfortable and safe while hiding. Though a safe shelter is important to your pet, it’s also crucial to keep them company and reduce or drown out the noise of the fireworks in any way possible. 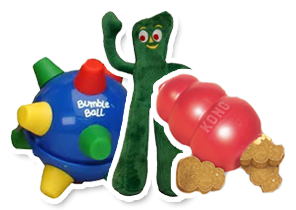 Have your pet exercise or play for as long as possible before being around fireworks. A tired pet is not only less likely to run away but they may also lack the energy to even notice the commotion. 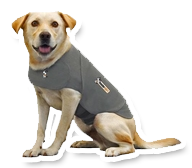 The Thundershirt is a proven method of reducing anxiety, calming dogs through the constant pressure it exerts. 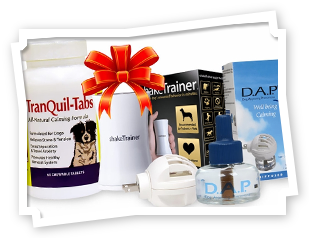 There are also treats with chamomile, nutritional supplements, and artificial pheromones available to help calm your pet. Since pets do not understand where the loud noises are coming from, it’s best to expose them to the noises gradually. Seeing fireworks on television can help pets acclimate to the noise and understand that it’s harmless. Additionally, playing videos of fireworks allows you to adjust the volume. This means that you can help them acclimate gradually without causing unnecessary stress. It also helps to maintain normal behavior yourself. Pets sense our emotional state and often their behavior is a reflection of our own. Being overly excited can trigger a wide range of reactions from your pet. Go about your daily activities like normal while talking to your pet in a upbeat and confident voice. They will pick up on your cues and become unafraid.